Seven Trust has a variety of types of different styles of WPC fence products, its fashionable design is suitable for any backyard, do not need to use special tools to complete the installation, this is the current trend of the building materials market, but also the ideal solution for the outdoor guardrail. Seven Trust has a number of product lines, our guardrail products are exported to Europe and the United States and other more than 10 countries and regions. Unique production and colour mixing techniques allow our products to have a natural pattern and texture like traditional wooden palisades and offer a variety of sizes and colours for customers to choose from. 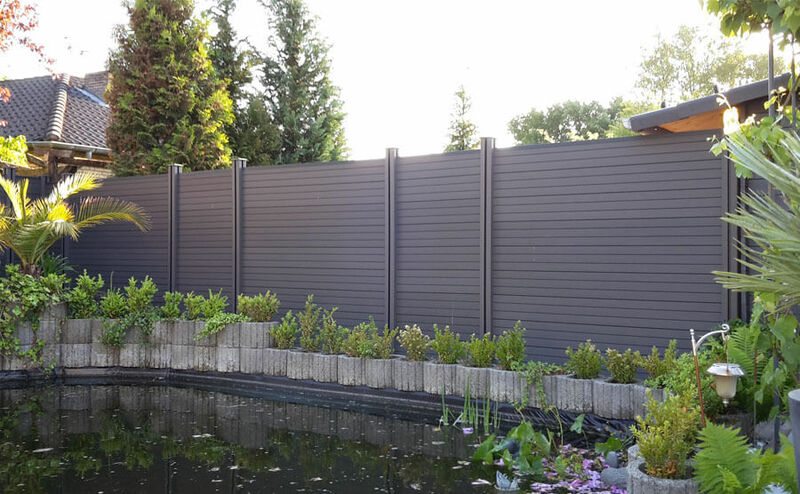 Our environmentally friendly outdoor composite fence products are mainly made of recycled wood fibre and high-density polyethene plastic (HDPE). 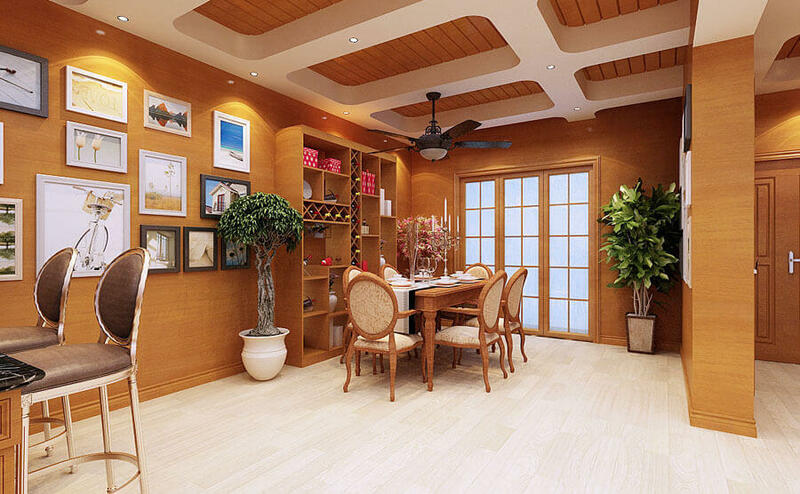 Combining the advantages of wood and plastic materials, they can be used outdoors for a long time without maintenance, painting or dyeing. Compared with the traditional wooden fence, our products are more durable, allowing you to relax and enjoy the time outdoors. We can provide a complete fence system to help you easily build a durable and beautiful outdoor space. 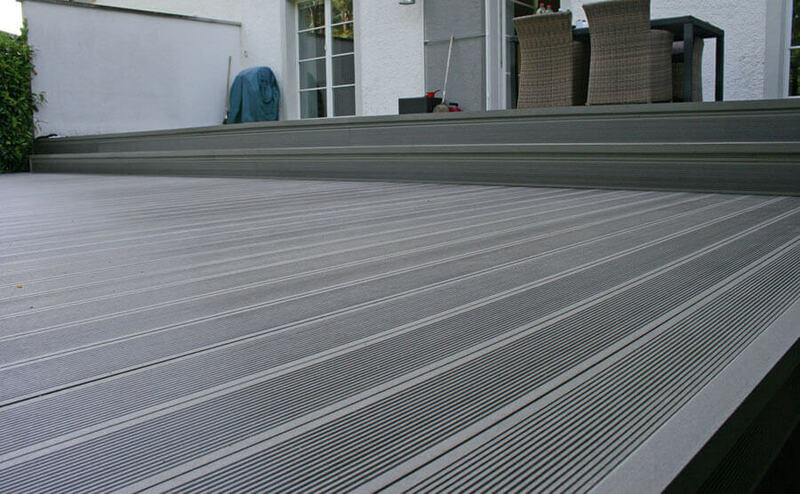 Using the seven Trust WPC guardrail board, you can enjoy the ideal outdoor living. 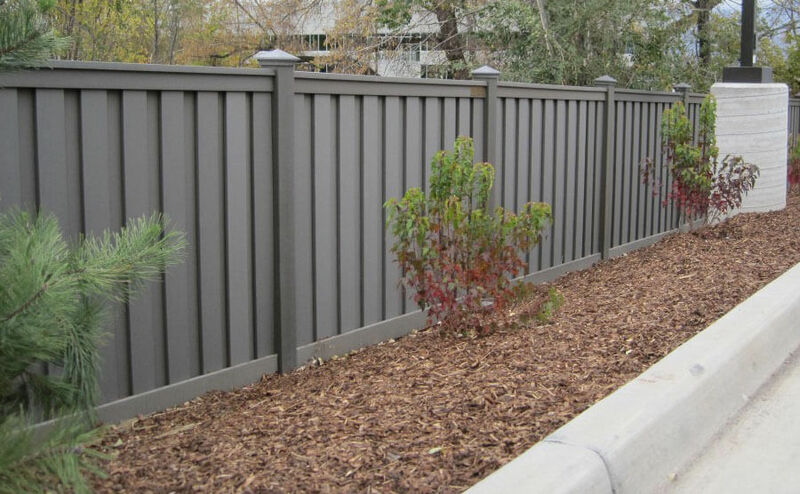 Once the fence board is complete, it can be used for many residential or commercial applications. This new element fence, bring the garden fence into its elegant and simple function, making it more durable.